Need plans for the weekend? 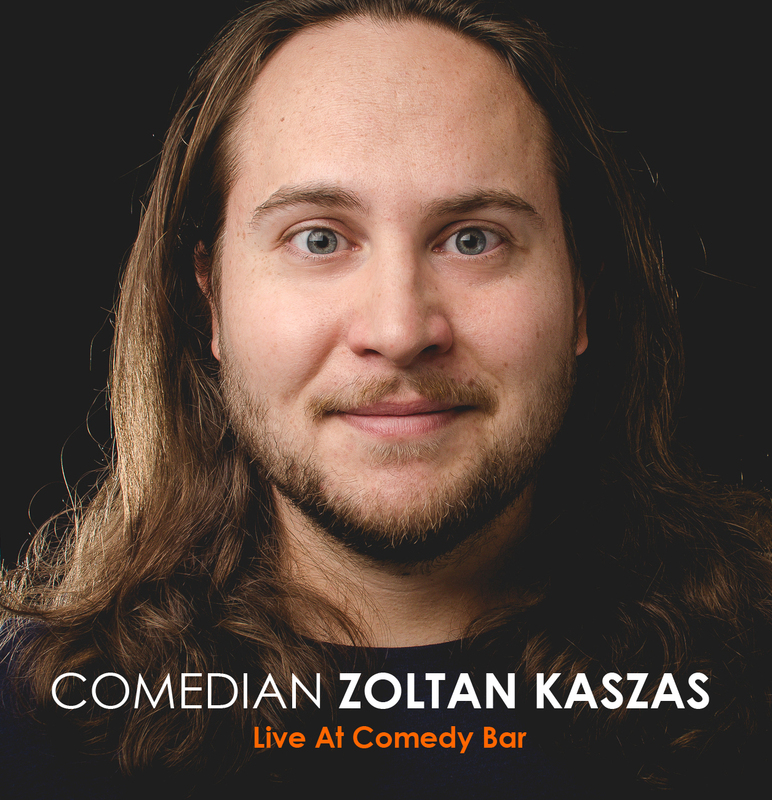 Check out this killer Comedian Zoltan Kanzas at one of the hottest spots for comedy Friday through Sunday. Since his first moments on stage, Zoltan has gone on to accumulate a ton awards such as: The Seattle International Comedy Competition, The San Diego Comedy Festival, San Diego’s Funniest Person Contest and The Rockstar Energy Drink Comedy Throwdown. Don't miss your chance! See him on stage LIVE this WEEKEND ONLY.